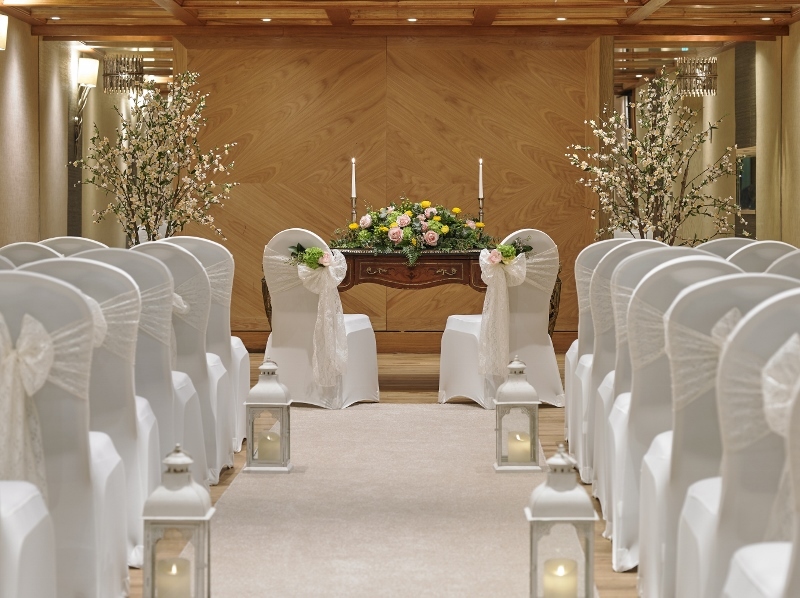 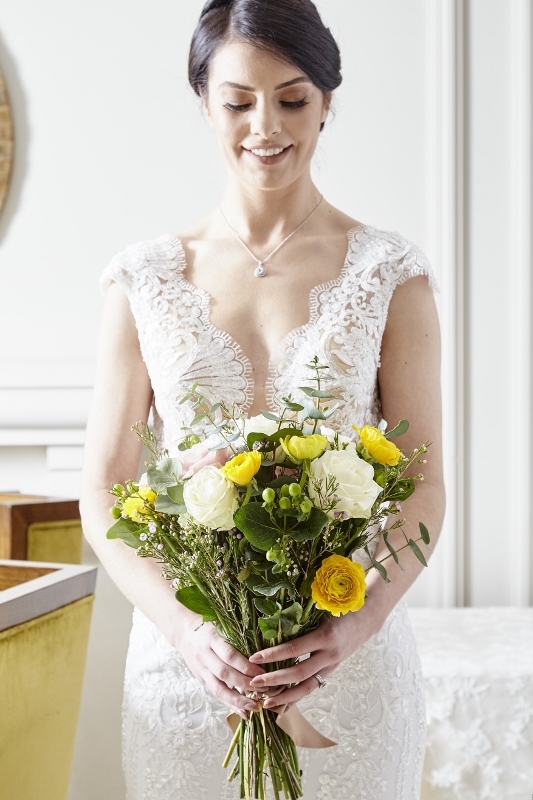 Set in the leafy surroundings of Queens quarter in Belfast, the charming 4 star Malone Lodge Hotel offers an exceptional experience for each couple hosting only one wedding per day. 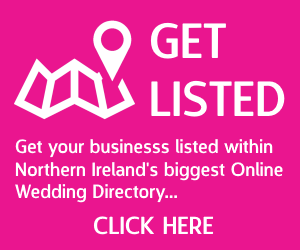 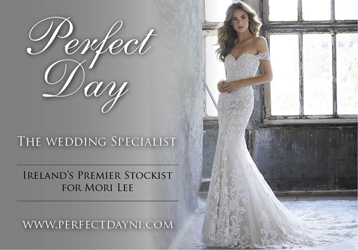 From you first make contact, right through to when you check out following your dream wedding day, the experienced wedding team will be on hand to guide you through every step of planning. 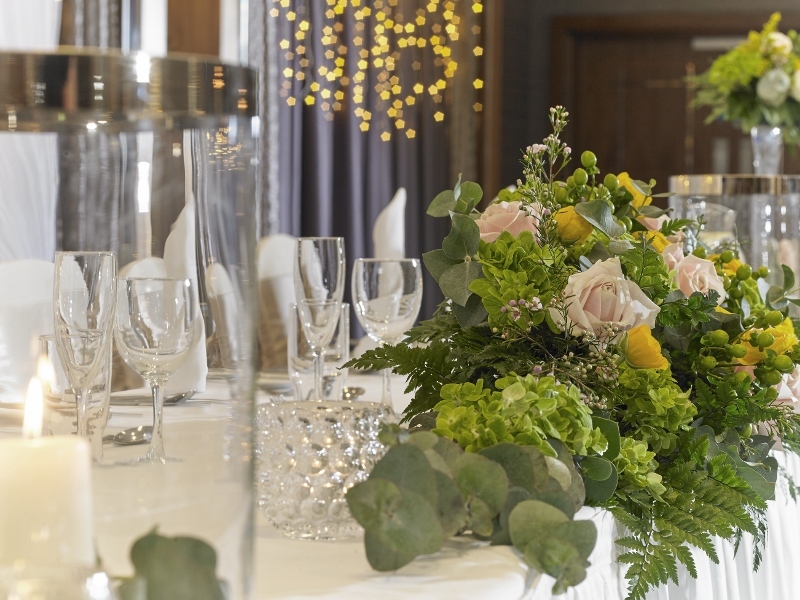 The teams care and attention to every detail reflects the award winning standards of the hotel which has has family at its core for over 25 years. 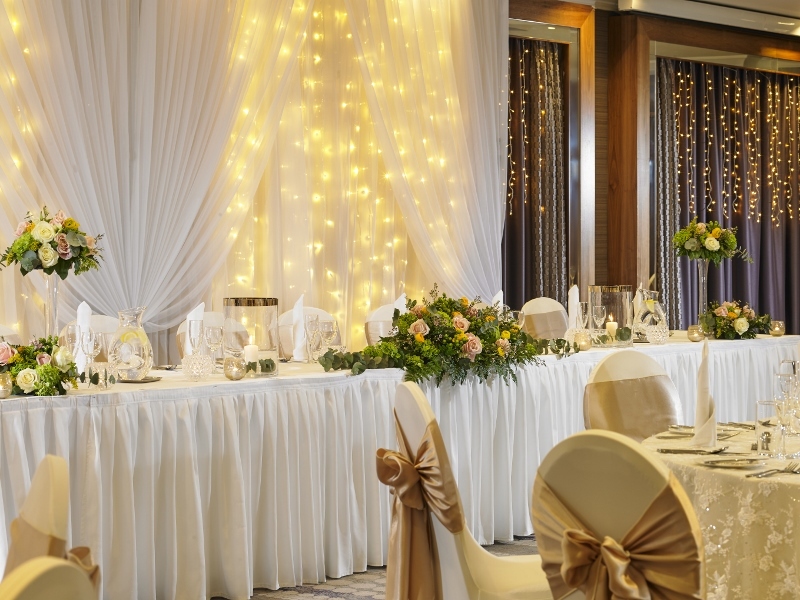 After your red carpet arrival you and your guests are invited to kick start the celebrations in the hotel’s beautiful lobby and Macklin’s Bar. 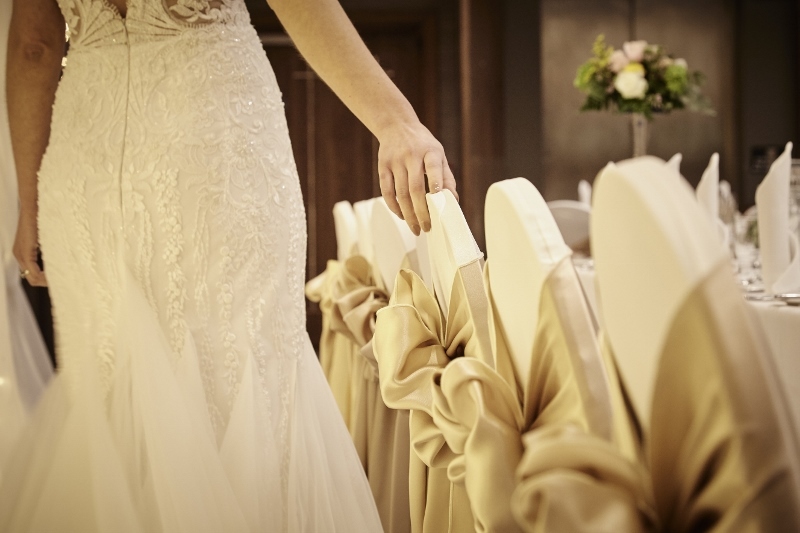 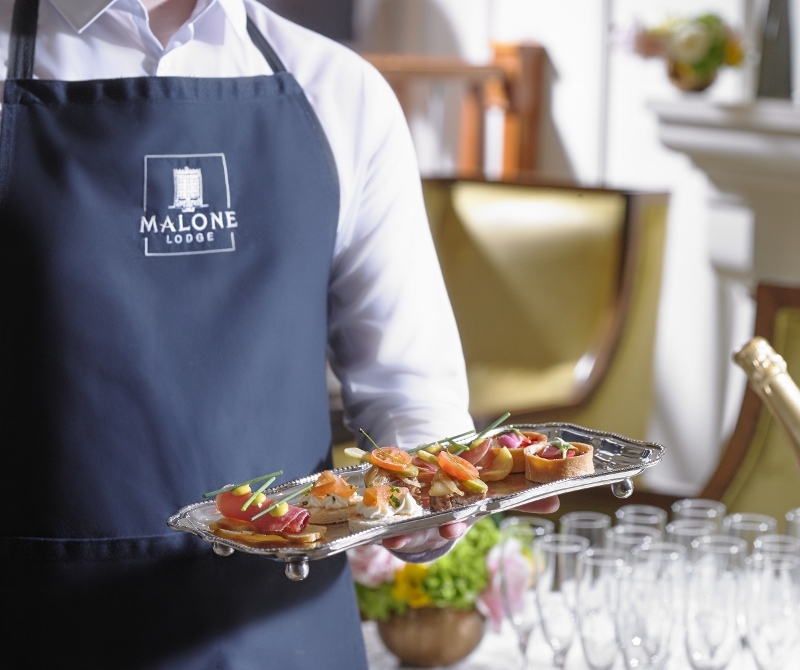 The hotel is an approved venue for civil marriage and partnership ceremonies in their new and enchanting Malone Suit, which can hold up to 130 guests. 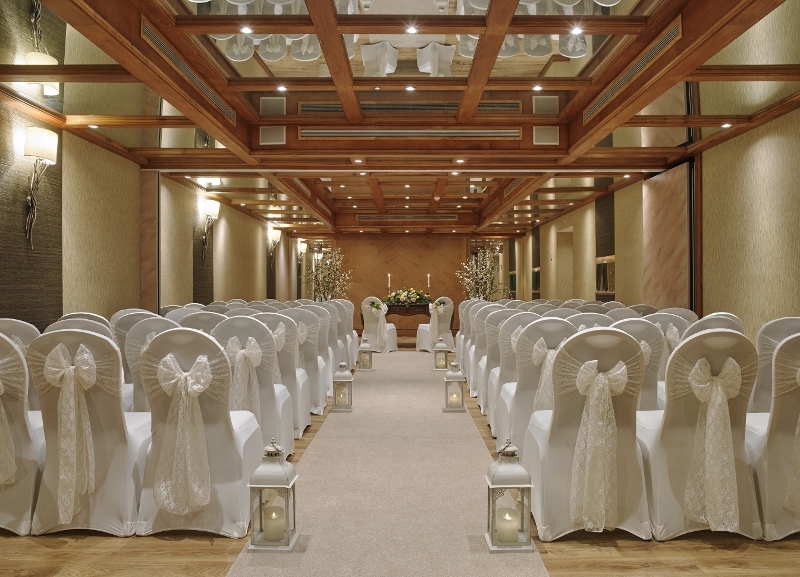 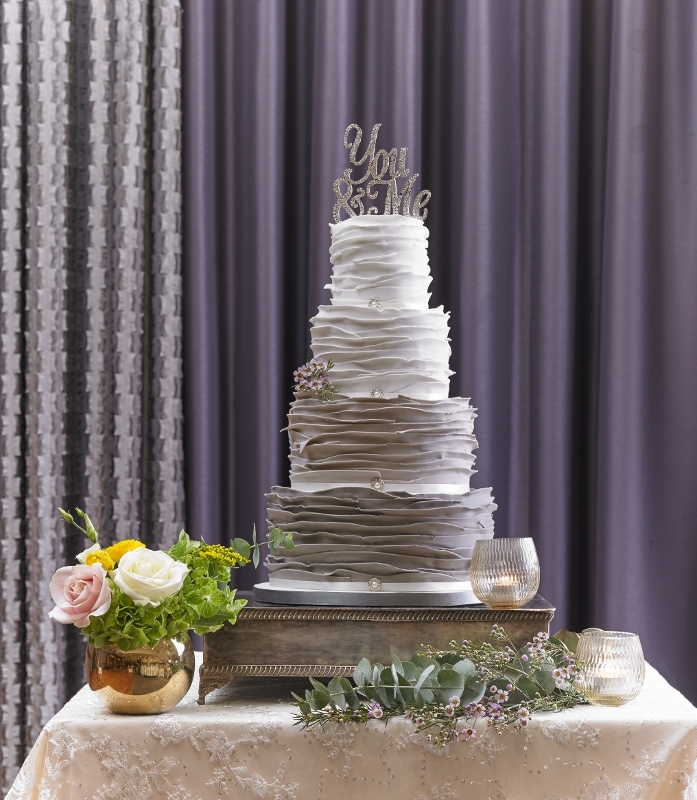 The setting is a romantic and intimate space where you can exchange your solemn vows are you begin your life together in front of your family and friends. 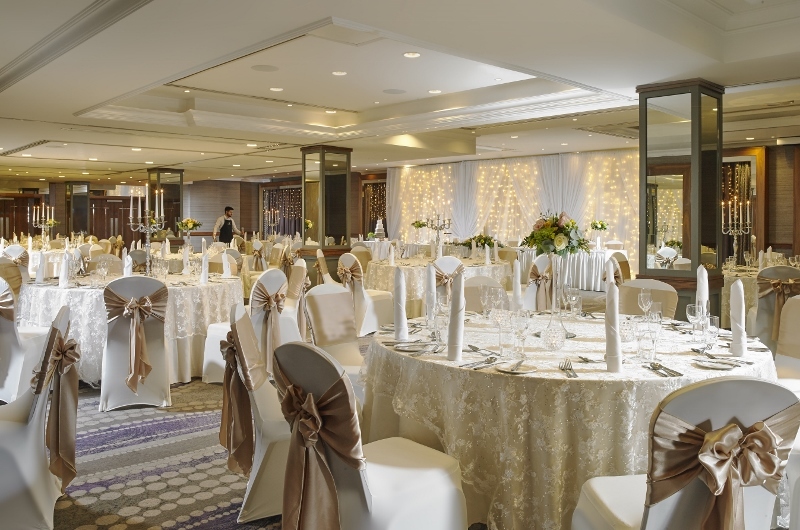 The elegant Deramore Suite has recently undergone a complete redesign and now boasts space for up to 250 guests. 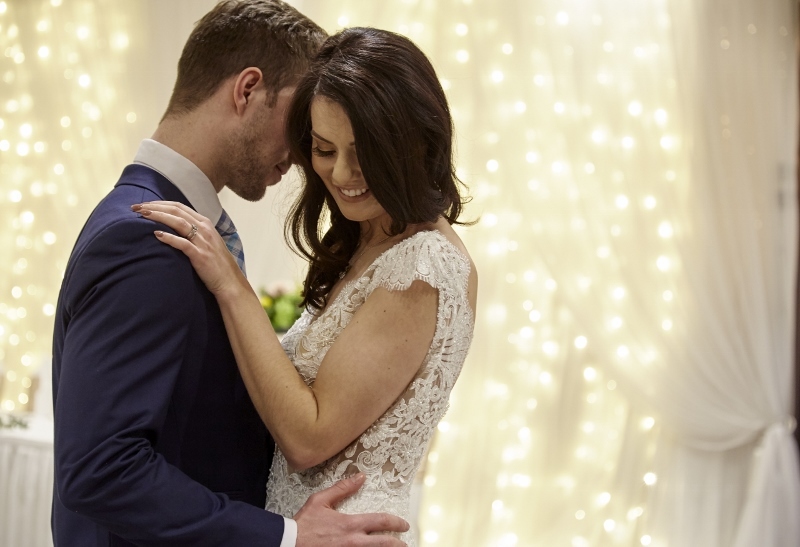 There is a private bar and permanent dance floor with a unique sound shower ceiling, which means the music is concentrated over the dance floor allowing your other guests to chat with ease elsewhere in the suite. 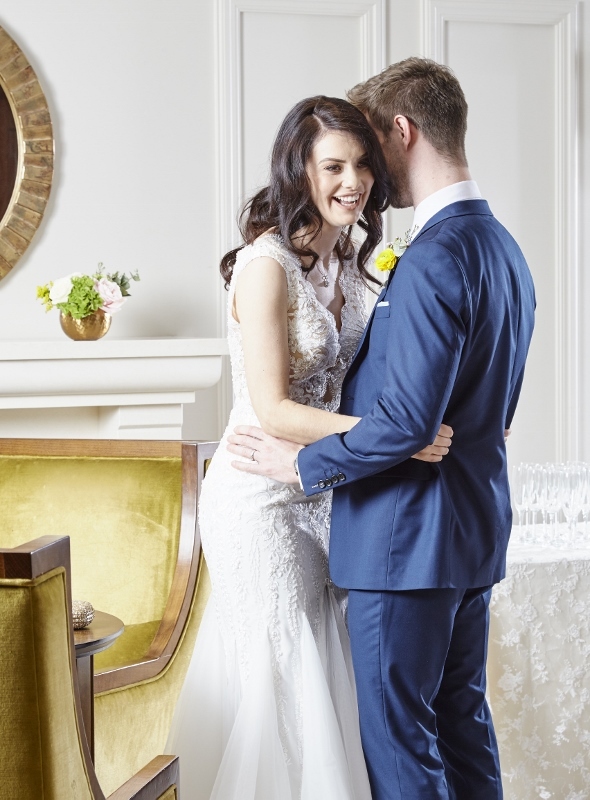 Your guests can avail of the prime location and luxury hotel guest rooms with a choice of 102 rooms in total with free car parking and complimentary wifi, as well as a homemade a la carte Irish breakfast. 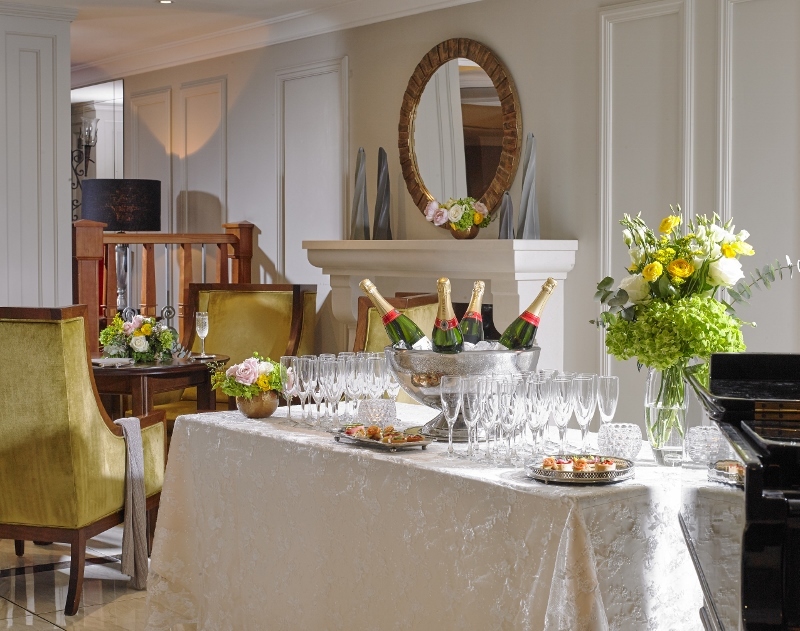 A range of self-catering apartments are comprised of spacious one, two and three-bedrooms and offer a cost effective alternative for families and groups. 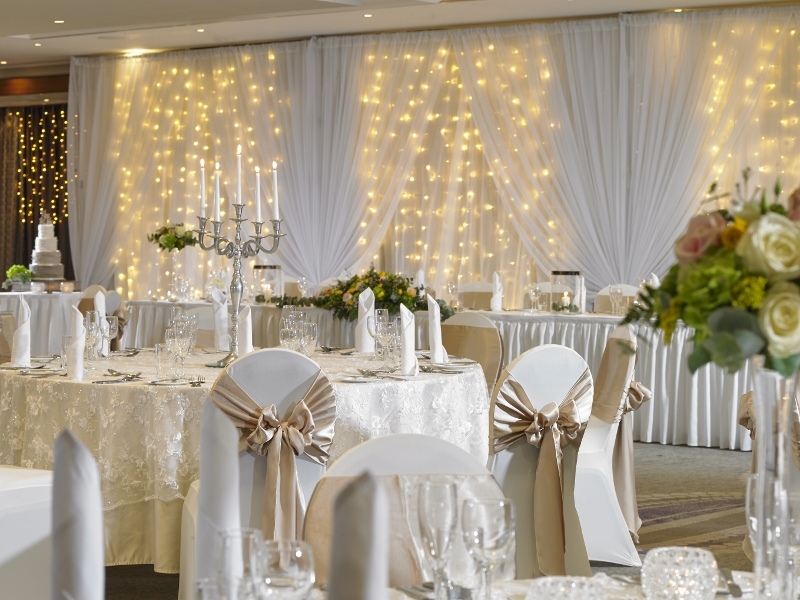 The hotel is located on Eglantine Avenue in the South of the city with fantastic transport links to all motorways, as well as rail and bus links.